The moment that I saw these gorgeous tissue papers from Hazel and Ruby I knew I wanted to use them on a page, so I sat down to play with a few of the newer items in my stash and this is the result - I think it would also make for an excellent 12 x 12 layout. 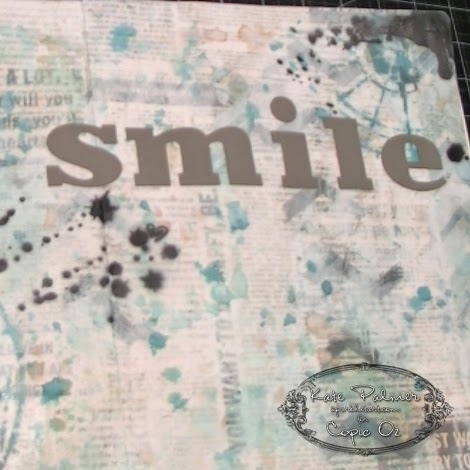 Stencils - I used Crafters Workshop - Specimens, Splatz and Mini Confetti. 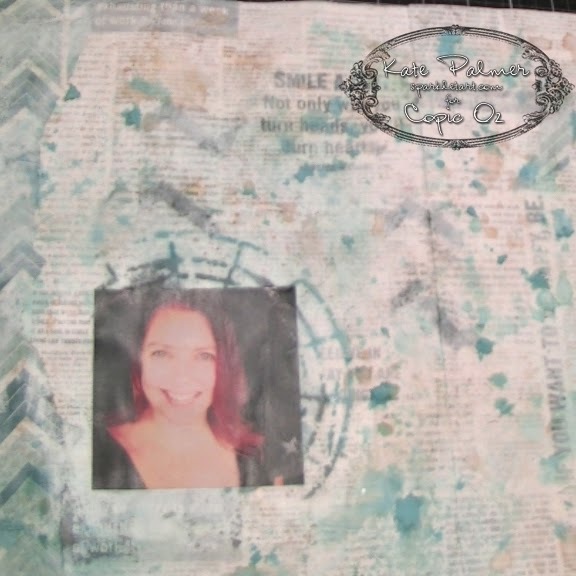 Tear strips from the Hazel & Ruby papers and use matte medium to glue down onto journal page - I covered the entire page. I also overlapped some of the designs to add a bit more colour and interest. 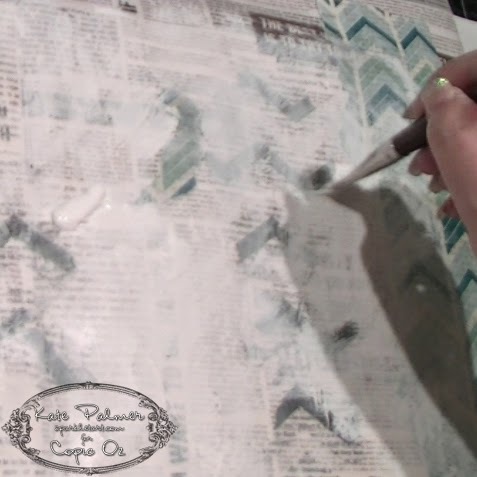 While matte medium is still damp, start applying the gesso - apply heavier in some areas and lighter in others to allow some of the background papers to show through. 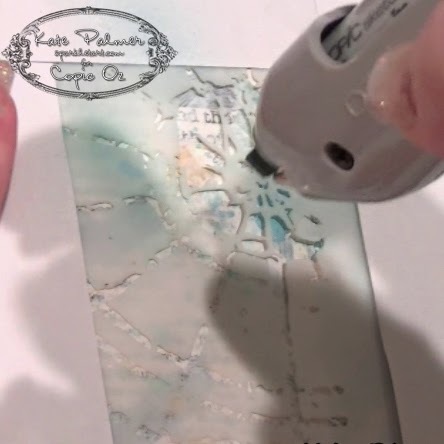 While still wet, take a baby wipe and use this to blend some of the gesso into the background (for a softer effect) or if any areas have too much - use a clean baby wipe to remove some of the gesso and reveal what is underneath. While the gesso is still damp begin spraying or flicking/dripping colour on top - because both spray and underlayers are wet they will mingle a little giving a different result than if you had waited for the gesso to dry, rather than puddles of colour (on top of the dry gesso) the spray sort of soaks into the gesso and blends a little - it's a really beautiful effect that I encourage you to try for yourself. If any areas of spray are too dark or large - blot with a paper towel to remove a little colour. I semi dried this with a heat gun. 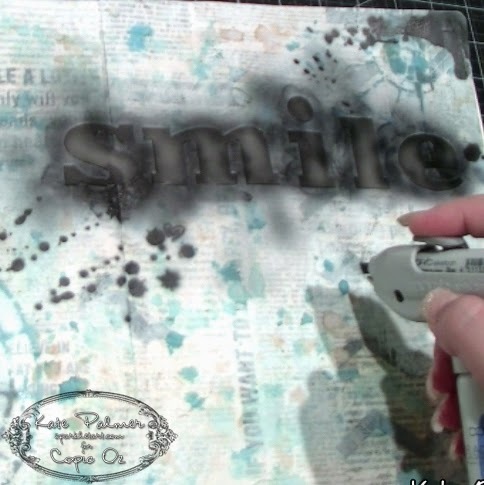 Allow to dry thoroughly before you begin working over the painted surface. Use matte medium to glue down the photo and then very carefully spray over the background and photo using Copic Markers (BG57 and N3) and an airbrush, starting with lightest colours first. 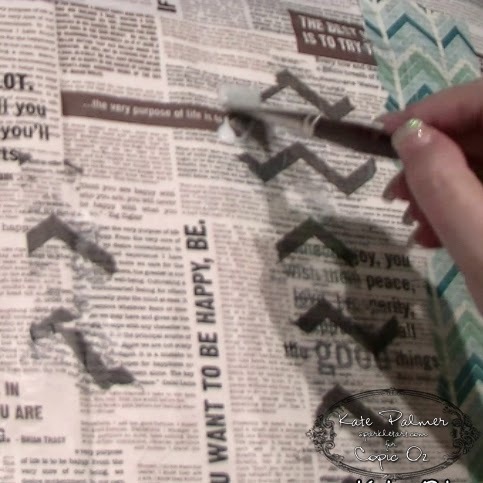 Remember to protect the bits of your page to prevent any overspray - I just use scrap paper. 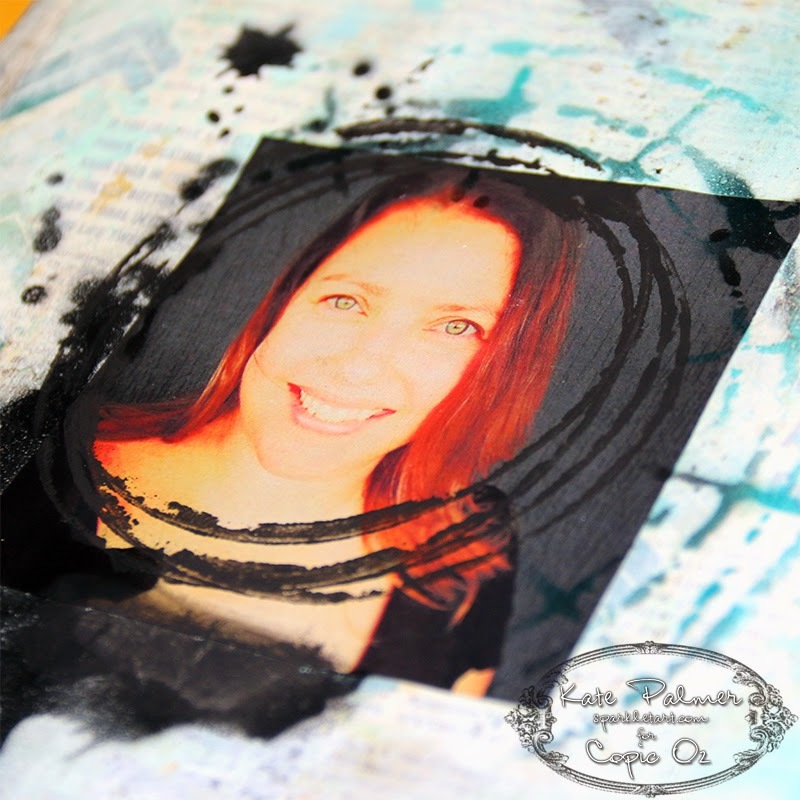 I used the stencil patterns to create a frame for the photo. 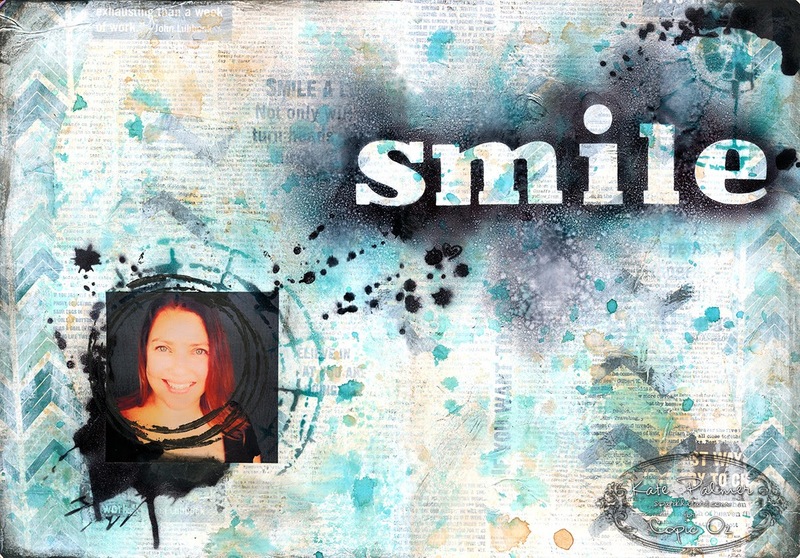 I then added the word 'smile' using stencil masks from Hazel and Ruby. 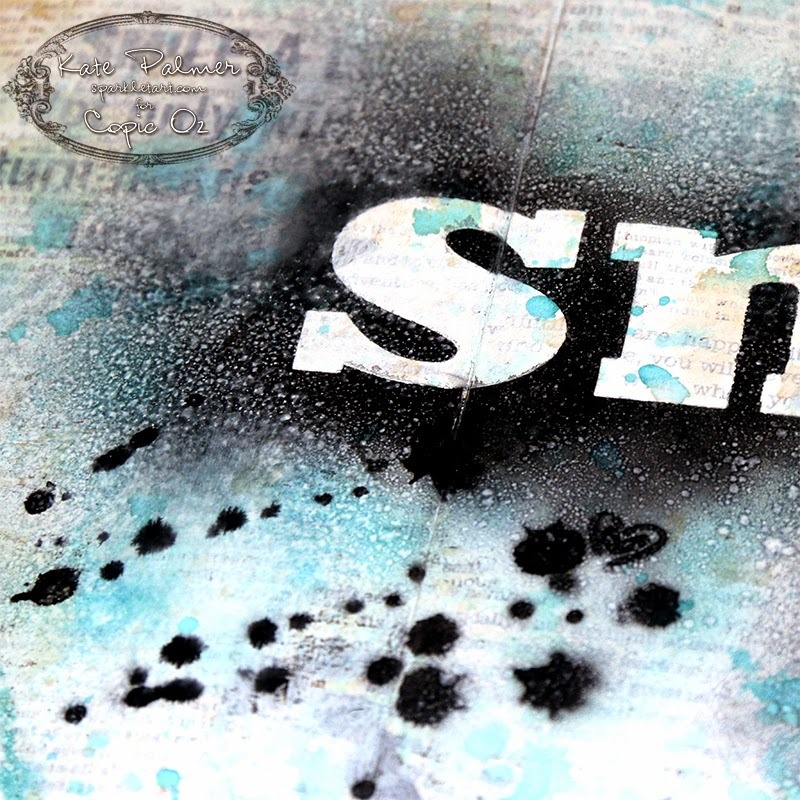 I sprayed my darkest colours (N5 and N7) over the word and added a few more dark areas around the photo to bring the page together. I then sprayed and flicked a little Copic Blending Solution over the whole page to create some very cool patterns in the Copic inked areas. 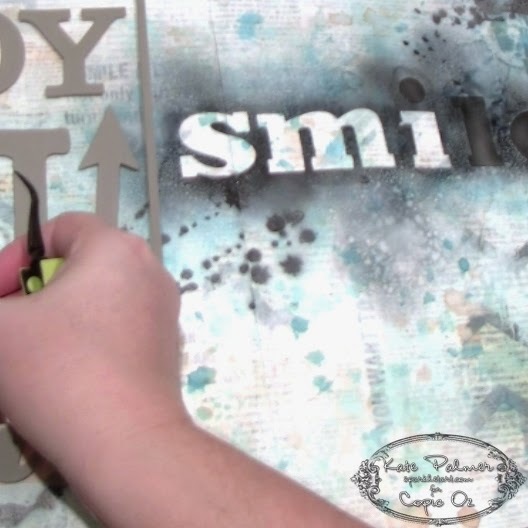 Carefully peel off the letters to reveal the finished page! I hope you like this style of page, I really enjoy trying out new products and finding ways to make them work with other stuff I already own - I just had a ball making this! amazing patterns from the blending solution! This whole page just made me smile! Once the paper is adhered to the chipboard, it is a simple case of adding some dark ink to the edges of the cage, and then getting on with embellishing…. I chose to use a large peacock feather to dress up the front of the cage as I liked how it extended from the cage… simple coats of Copic Ink are fantastic on FabScraps Chipboard, they really hold the colour saturation well, and the matt finish works nicely with the vintage look papers….. a little bling to the centre of the flower, and a FabScraps metal butterfly as a clasp on the birdcage to add that finishing touch….. Here is another view of the cage, with the more detailed side of the chipboard on display, the die cut papers really make this element come together in no time! It really is simple to add some serious WOW to your gift wrapping with the FabScraps Heritage Range, including the birdcage and peacock feather chipboard elements, thanks for stopping by today, we hope this inspires you to get all chippie and full of pretty papers for your next gift wrapping adventure! 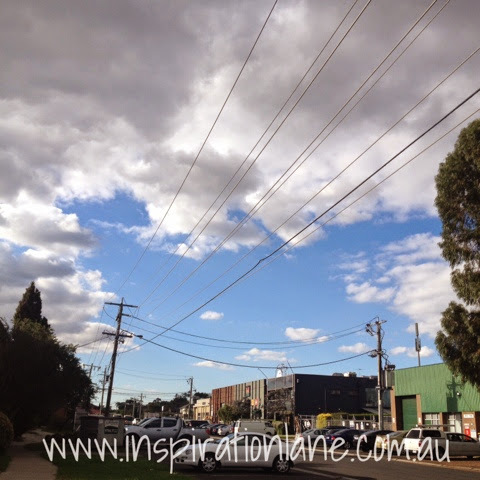 Hi there, it's Sascha from Inspiration Lane HQ! One of the perks of my role, is that I get to play with all of the wonderful new goodies that come it and Lumi Inkodye® is no exception. 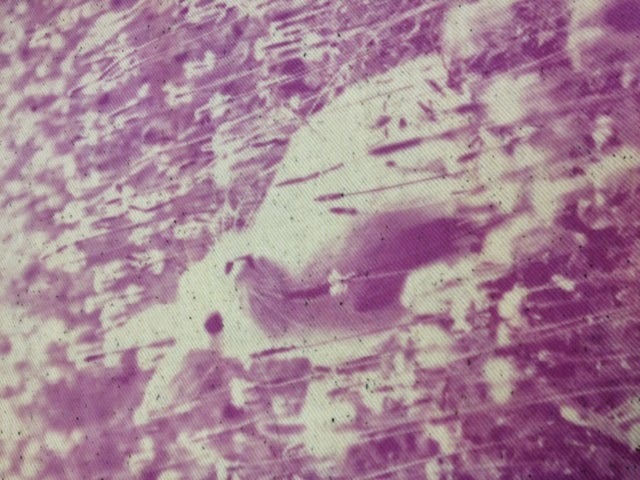 Inkodye® develops its color in sunlight. 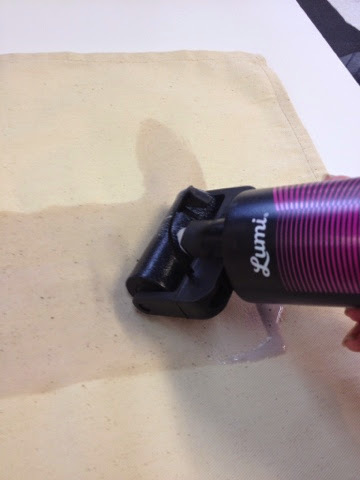 It works on cotton, linen, silk, rayon, canvas, and any other natural & absorbent material. 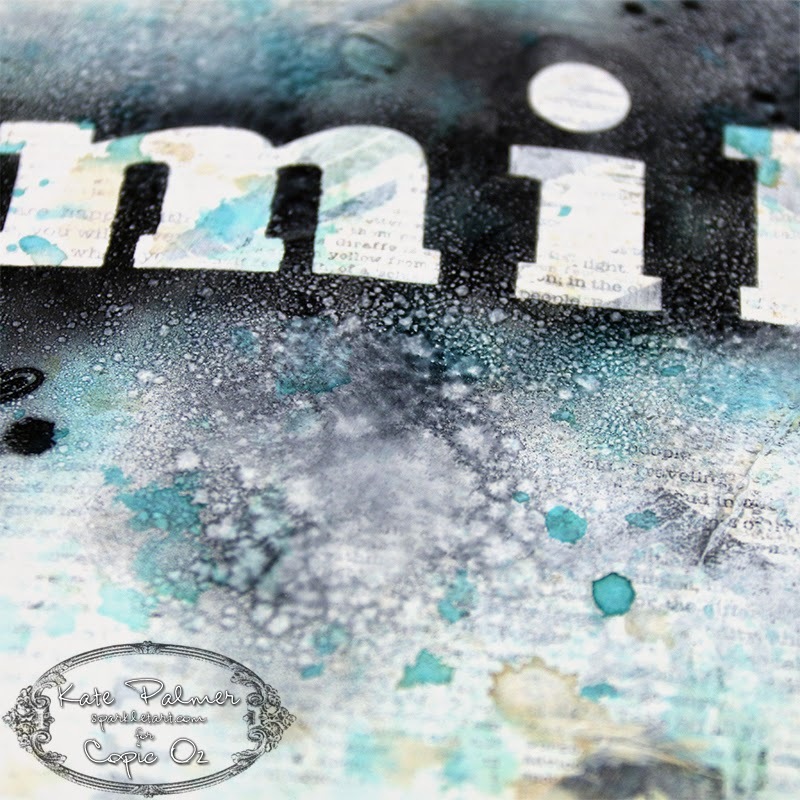 Once finished, your print is soft, permanent and can be machine washed without fading. It is available in 9 colours and two convenient pack sizes, either a single use Snap Pack or an 8 oz bottle! Since Easter is just around the corner, this photo of a rabbit in a field of flowers caught my eye. There is a wonderful Lumi App that lets you convert your image with ease. The app can be downloaded via the Lumi Website. You can also create your own with Photoshop. 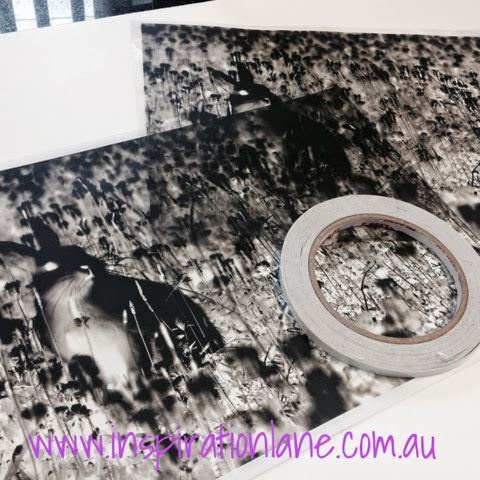 Depending on your printer ink density, print 1-2 copies of your negative onto your Inkofim (Inkjet Printer) or Acetate (Laser Printer) I printed two copies from a laser printer, then stuck the edges together with X-Press It Double Sided Tape. Give your bottle (or snap pack) of Lumi a good shake. 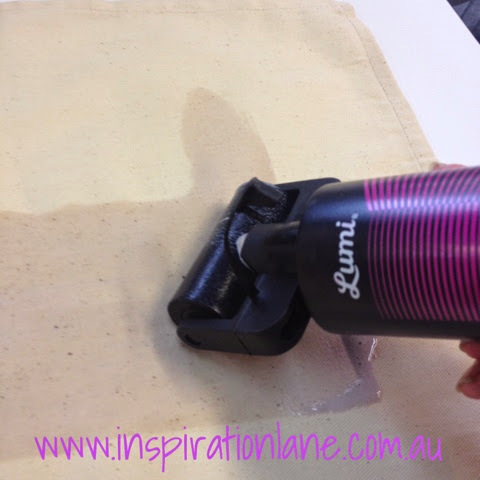 If you are using a bottle, take off the cap and screw on the Inko Roller. Place your fabric onto your surface (I used a clean sheet of foamboard.) Apply the Inkodye to your desired area. If you are using a Snap Pack, simply snap the pack in half and use the packaging to spread it. 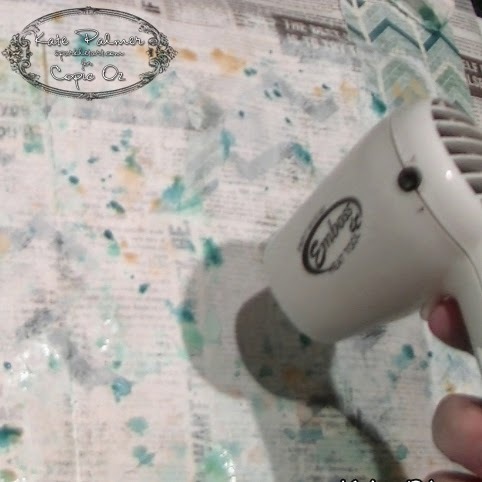 Using a clean cloth or a sheet of paper towel, gently dab/ rub off any excess dye. Lay your negative on top of the Inkodye and secure to your board with a sheet of glass and bulldog clips. Alternatively you can also secure the negative with pins. Then take your print outside and Expose it to direct sunlight. You will see the colour start to change almost immediately. 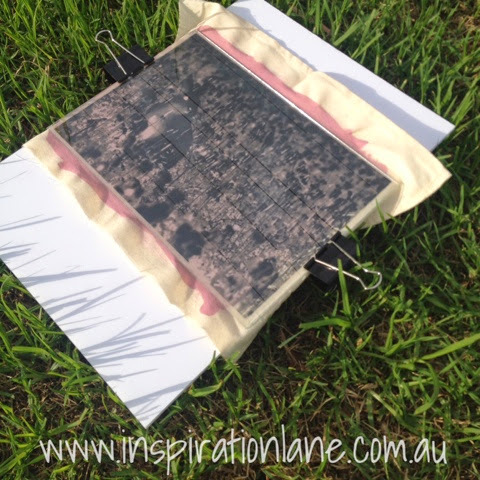 Leave your print out in the sun for 10-20 minutes depending on the weather conditions and colour you are using. It was a slightly overcast day, so I went exposed my print for 15 minutes. The colours looked bright and strong after 5 minutes, but it is important to be patient!! Take your print inside and remove the negative. 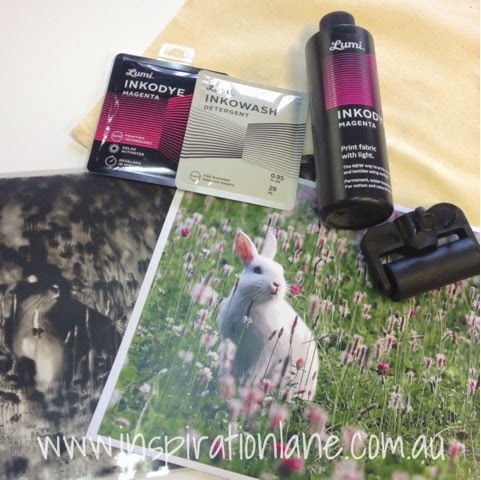 Wash your print in Inkowash to remove any unexposed dye. 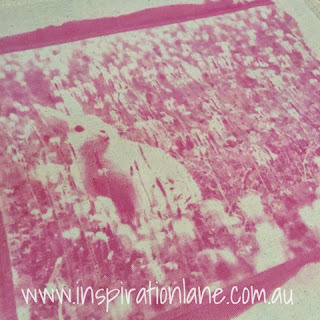 It is recommended that you wash your print twice in hot water.Allow you print to dry and TA-DA! 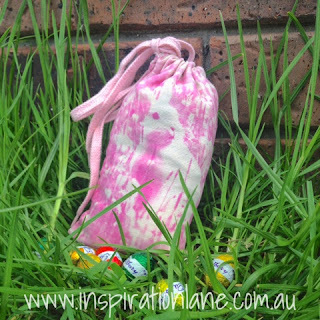 I decided to sew my print into a little Easter Egg pouch, perfect for an avid egg hunter to hide their goodies in! The options with Lumi are ENDLESS! If this post has got your brain buzzing as much as mine, be sure to check out the projects on the Lumi website. There are sooo many fun ideas and guides - and the best bit is that every project you create is bound to be unique. What would you create with Lumi? Would you like to join our Design Team? We are so excited to announce that we are looking for some talented new crafters to join our family of blogs! If you are a talented papercrafter, scrapbooker, card maker, mixed media artist or anything in between – then we want to hear from you! We are looking for bloggers to post 1-2 times per month, over a six month period, who also have an active social media presence. Depending on your interests, you will have the oppertunity to post on Inspiration Lane, Copic Oz and The X-Press It Blog. As a member of our design team you will receive a generous amount of products, distributed by X-Press Graph-X Supplies. Please note that at this time, applicants must be living in Australia. Contact Details including your name, address, phone number and email address. 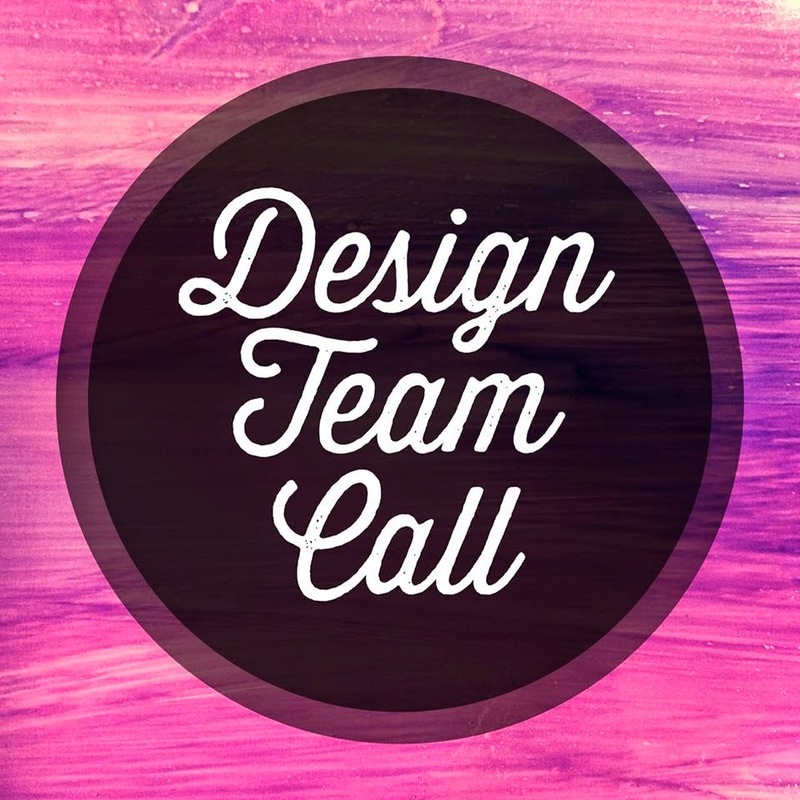 A brief paragraph telling us about yourself and why you would like to join our design team. Links to your relevant blog, pinterest, facebook and pinterest pages. 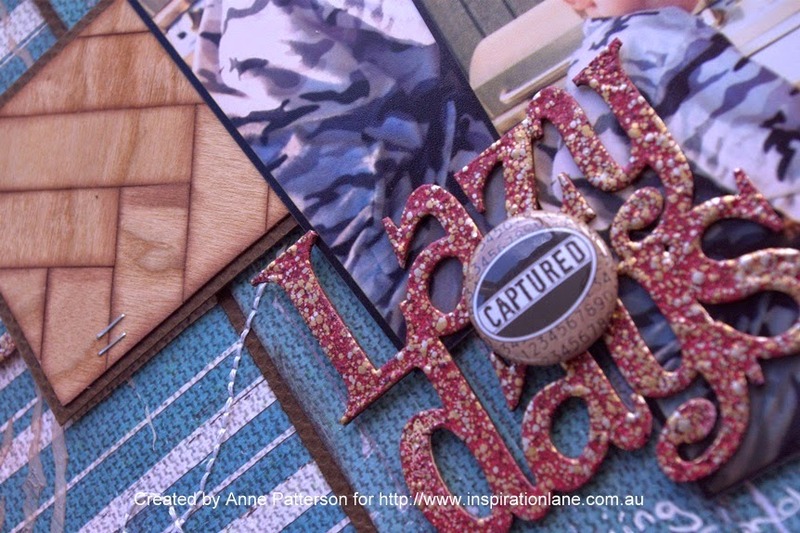 I have been playing around with some Sticky Barc and wanted to share with you all this embellishment feature I created using it and combining with some Beach Comber Collection. Here are the supplies I chose to use for this project. The first thing I did was to cut strips of the Sticky Barc. I then inked the edges of the strips in brown in, and then adhered to a piece of Cardstock, which I have pre-cut to the final size of what i am creating. The line down the middle is what i am using to ensure the pieces all line up down the middle of my strip of cardstock. The great thing about Sticky Barc, is that as the name suggests, it is already sticky, so you just have to remove the backing paper and it can be stuck in place. This is the final piece, covered totally in the Sticky Barc. I then turned it over, and trimmed off the excess around the edges, then using some X-Press It Double sided tape, adhered this to another piece of darker cardstock, to create a frame. So finally, I used this piece as an embellishment on my Layout. And here is the final, completed layout. Hope you like my creation. 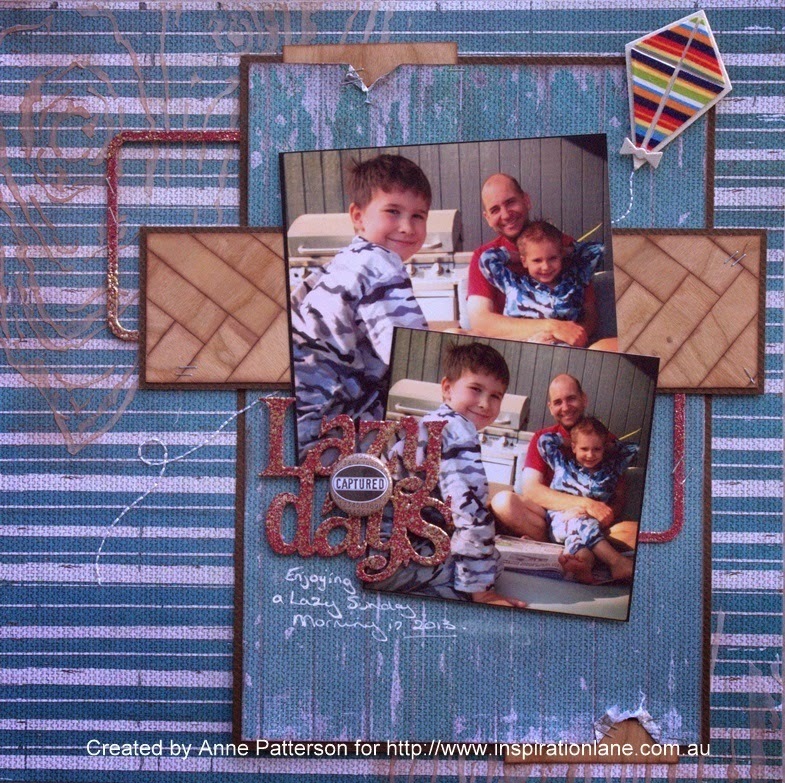 Fab Scraps Beach Comber Chipboard.